Two of one of the Year 5’s favourite activities were marine animal trivia and four corners. The four corners was based on dolphins echo-location. 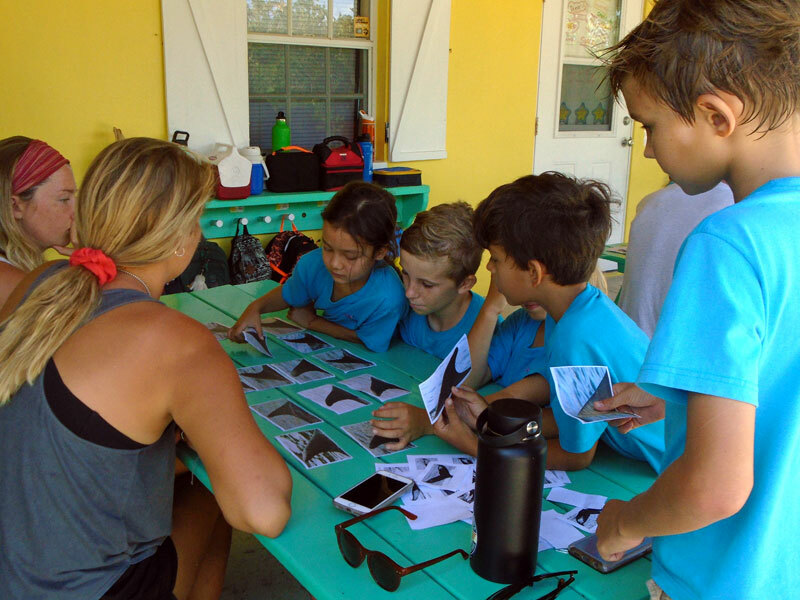 The children also had to identify dolphins by their significant tail features, observing closely markings, scars and curves. SFS helped us learn about dolphins without drowning us in facts. We loved having the students from SFS because they learnt alongside us instead of just reciting facts. I believe they are wonderful to work with us every year, sometimes more than once, with prepared PowerPoint presentations and preparing themselves for a tornado of kids to hit them! Thank you, thank you, thank you! Written by ML (Year 5), EM (Year 5) and a little help from Miss Cara.